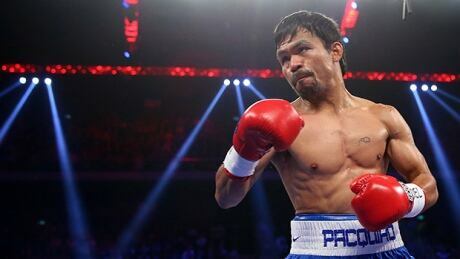 Pro boxers’ dilemma: Olympic medal or title belt? 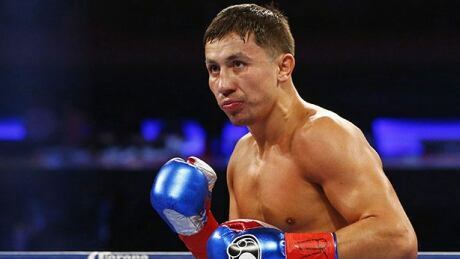 The International Boxing Federation announced that any professional boxers who choose to fight in the upcoming Olympics will be stripped of their IBF titles. Posted in Sports/Olympics/D3 Rio 2016/Boxing | Comments Off on Pro boxers’ dilemma: Olympic medal or title belt? Canada's Mandy Bujold says the decision to allow professional fighters to compete at the Olympics could be detrimental to amateur boxing. In a controversial move that critics say could lead to dangerous mismatches, boxing's governing body on Wednesday voted to allow professional fighters to compete at the Olympics in Rio de Janeiro if they qualify. 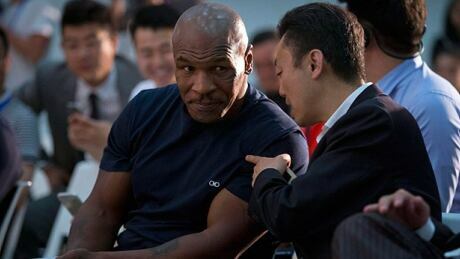 Former heavyweight champion Mike Tyson says a proposal to let professional fighters compete in the Rio de Janeiro Olympics is "ridiculous." You are currently browsing the archives for the Sports/Olympics/D3 Rio 2016/Boxing category.